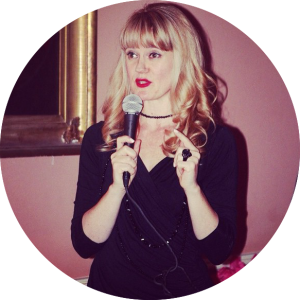 Hosting a professional gathering, book club, or workshop and looking for a keynote speaker or facilitator with a dose of inspiration? I’ve spoken at the National Women’s Business Conference, George Washington University, Humane Society of the United States, Women’s Business Center, Ladies Who Launch Speaker Series, Georgetown’s Own It Summit, DC Chamber of Commerce, and various corporate settings. I love sharing my story as it relates to your group, my overarching tranquilosophy, and tangible takeaways with a blend of enthusiasm and practicality. Oh, and usually with a goody bag complete with lavender tea. Topics include: writing, yoga, meditation, creative entrepreneurship, making a difference, conscious brand building, finding tranquility in every day, signature style, plant-based eating, slowing down, and mindfulness. To hear my latest musings on life, visit the Tranquility du Jour podcast or peruse digital offerings. If you’re interested in having me at your special event, let’s connect.